A team cross country 5k for all ages! 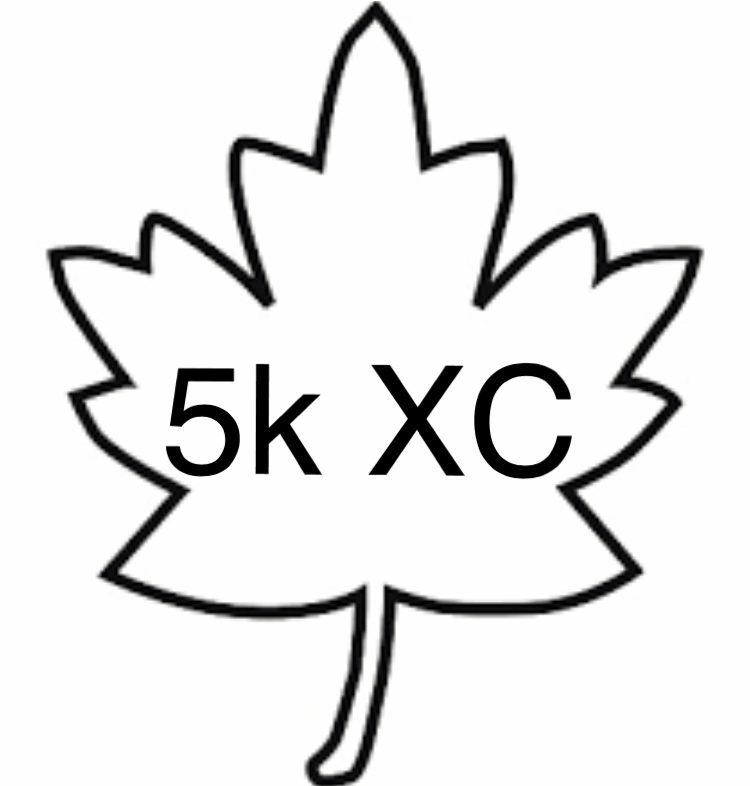 An all-comers 5k cross country race through scenic Roger Williams Park. Register as a 4 person team (men’s, women’s or mixed 2🏃🏻/2🏃🏻‍♀️) or race as an individual. Free XC @Go4ItFilm Middle School Mile for all middle schoolers will go at 8:30 A.M.